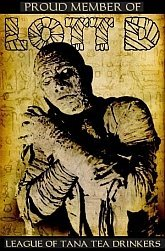 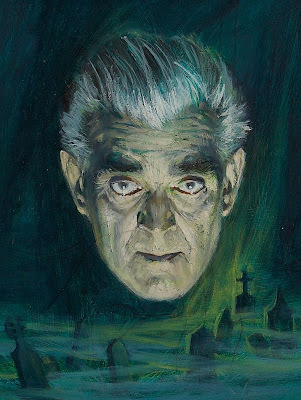 This will be the last post for this year's Boris Karloff Week - this time I'd like to present a couple of really great Karloff illustrations. 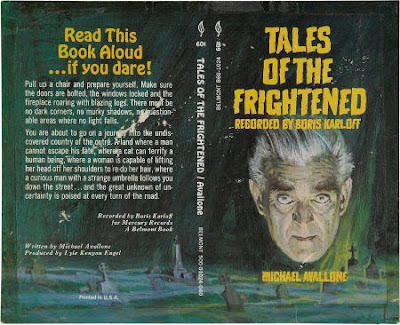 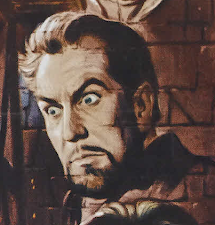 The first is from a paperback novel called "Tales of the Frightened" from 1963.
and lastly, a Gold Key comic from 1962 titled BORIS KARLOFF THRILLER. Love this cover!